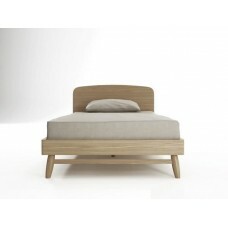 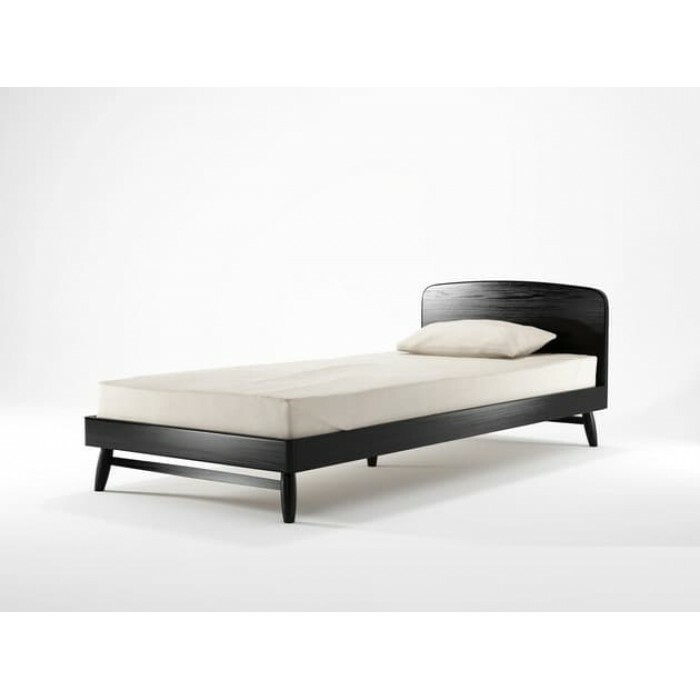 TWIST KING SINGLE BED IN OAK. 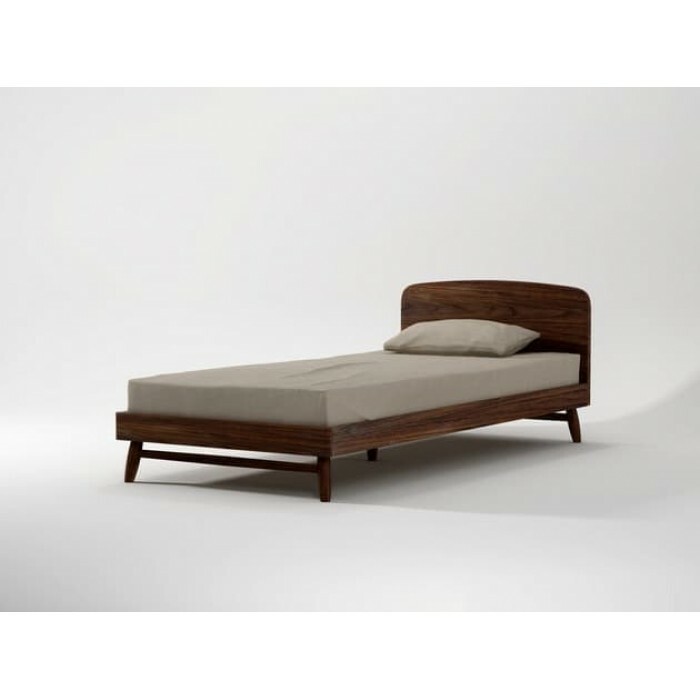 Classic retro design but with a contemporary TWIST, this range encompasses simple, clean, rounded lines and a complimentary balance of modern aesthetics, functionality and the beauty of European White Oak slat system included N.B Colour and tonal variations in the timber may vary from image shown. Product/Special Features: European White Oak.